While I haven’t done a systematic survey of the size of museum doors around the world, it’s difficult to imagine any museum having wider doors than the Getty’s magnificent sliding glass portal through which visitors pass on their way out of the Entrance Hall toward the museum’s pavilions. The curved door, designed by Richard Meier, is so substantial that opening it requires the assistance of a machine to slide it along its curving track. 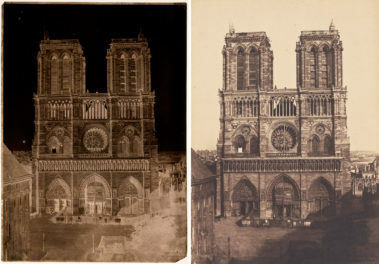 Large national museums such as the Louvre…present the story of the nation—history, in a word—as being far more important than the stories of individuals. This is unfortunate because the stories of individuals are much better suited to displaying the depths of our humanity. We don’t need more museums that try to construct the historical narratives of a society, community, team, nation, state, tribe, company, or species. We all know that the ordinary, everyday stories of individuals are richer, more humane, and much more joyful. Demonstrating the wealth of Chinese, Indian, Mexican, Iranian, or Turkish history and culture is not an issue—it must be done, of course, but it is not difficult to do. The real challenge is to use museums to tell, with the same brilliance, depth, and power, the stories of the individual human beings living in these countries. It is imperative that museums become smaller, more individualistic, and cheaper. This is the only way that they will ever tell stories on a human scale. Monumental buildings that dominate neighborhoods and entire cities do not bring out our humanity; on the contrary, they quash it. Instead, we need modest museums that honor the neighborhoods and streets and the homes and shops nearby, and turn them into elements of their exhibitions. 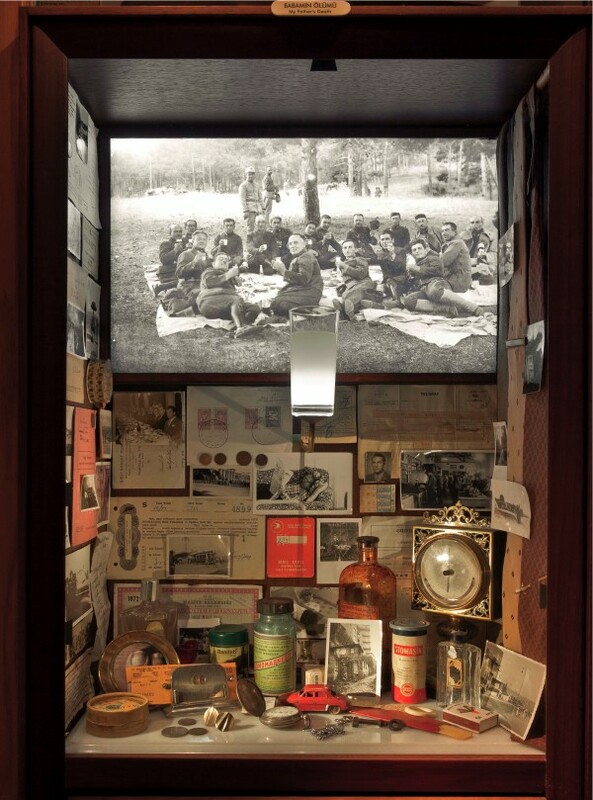 The museum, which I visited last summer, consists of 83 numbered, lovingly crafted display cases corresponding to the 83 chapters in the novel, each containing objects connected to the book’s characters. (The museum does have at least one advantage over the book, as the audio guide notes: “This is a museum not a novel, so if you ever get bored, skip to the next section.”) The narrators on the museum’s audio guide lead listeners through the experience, situating the displayed objects in the lives of Kemal and those around him. The recorded voices frequently shift from explanations to monologues culled from Kemal’s thoughts as he recalls memories conjured by the objects. 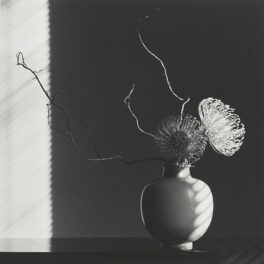 Here the boundary between the fiction of the story and the reality of objects bends. On the audio guide we hear the voice of Orhan Pamuk, the prize-winning author, who welcomes us to his museum and intermittently shares information about the museum-making process: “While making the museum, we frequently came face-to-face with the serendipitous nature of beauty.” But we also encounter the Orhan Pamuk who intimately knew Kemal, the novel’s protagonist, and who shares observations on his life of unfulfilled love. The characters of the novel come to life for us as we glimpse their experiences through display-case glass and accompanying words, much as the ancients might take shape in our minds as we see their artifacts and learn their mythologies. 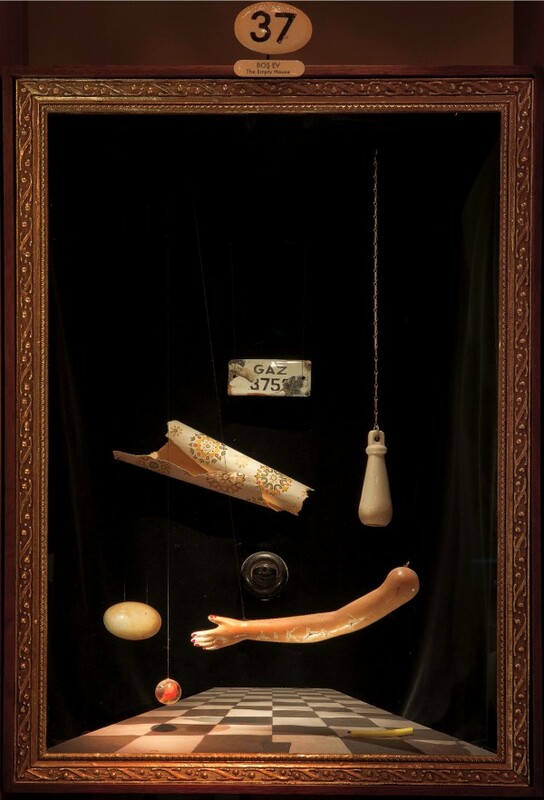 Do the Museum of Innocence and its kin—the Museum of Jurassic Technology here in Los Angeles, Das Museum der Unerhörten Dinge (Museum of Extraordinary Things) in Berlin, for example—pose a challenge for the large national museums housed in monumental buildings that Pamuk would have them supplement? No doubt big museums with grand historical narratives will continue to receive funding, fill the pages of guidebooks, and stand as symbols of national pride, unthreatened by the proliferation of smaller, alternative museums. But perhaps the museums “with wide doors” can learn from the narrative, inventive impulses of smaller institutions. Hear Orhan Pamuk discuss his latest novel, A Strangeness in My Mind, with L.A. Times book critic David Ulin on Wednesday, October 28, at the Getty Center. Get free tickets here. I'm an education specialist for academic and adult programs at the Getty Museum. That's a roundabout way of saying I organize the public lecture series for the Getty Center, and work with local college faculty to engage students with our collections and exhibitions. I'm also an adjunct faculty member in the Department of Germanic Languages at UCLA, and lead a travel study program to Vienna and Berlin during the summer. My primary interests are German cultural history of the past 200 years, the work of visionary artists, and the culture of museums. 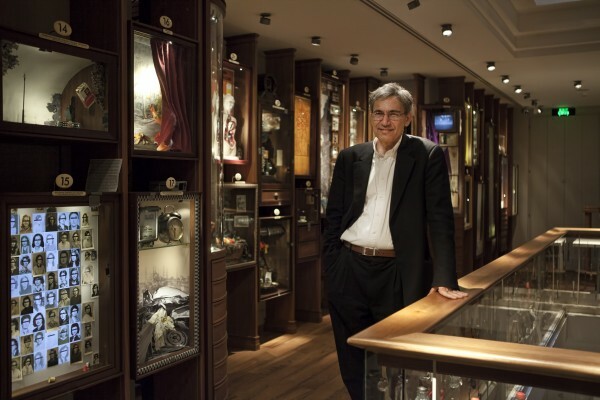 My husband and I also visited Istanbul this summer, and high on my list (though not higher than Haghia Sophia) was the Museum of Innocence, having read this and every book Pamuk has written since My Name is Red. 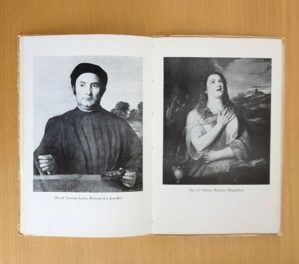 You allude toward the end of your essay what seemed to me the magical feature of the place – that it was curated by the author as he was writing the book, which seemed to me an exciting creative exercise. The result is fascinating – if exhausting (yes, we did accept Pamuk’s invitation to skip along at points) – the staff told us the entire experience should last about 3 hours. 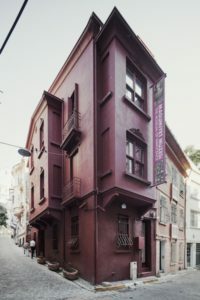 While every curator works within the magical effect created by the juxtaposition of objects, what I loved the most at the Museum of Innocence was the top floor, Kemal’s bedroom, with large flat vitrines holding all the cigarettes he smoked while waiting for Fusun (who really smoked these? Pamuk?) and even more, pages from the original notebooks in which the novel was written accompanied by the empty ink cartridges of all (?) the pens he used to write this novel. But as I left the Museum of Innocence, I wondered if it would outlast its author/creator, and the relevance of that situation to all the worlds museums. Thanks for your post and I look forward to the lecture very much. Over the past two years, we have curated something called the ‘Museum of Ordinary Objects’, at Harkat Studios in Mumbai. This article adds so much clarity to what we attempted to do but never articulated in such a beautiful way and nor did any of the Mumbai press. Thank you for this. And we look forward to bringing our curation to the world and maybe even to you at some point. a chi consegnare il futuro dei musei…cosa?